Being a graphic designer is one of the most creative, fun and expressive job roles, in my opinion, and is something I look forward to every day. Of course, I’m slightly biased but it is a career I’m excited to grow and develop in but as a graphic designer, there are many tools I frequently rely on to help me create the best work I can. 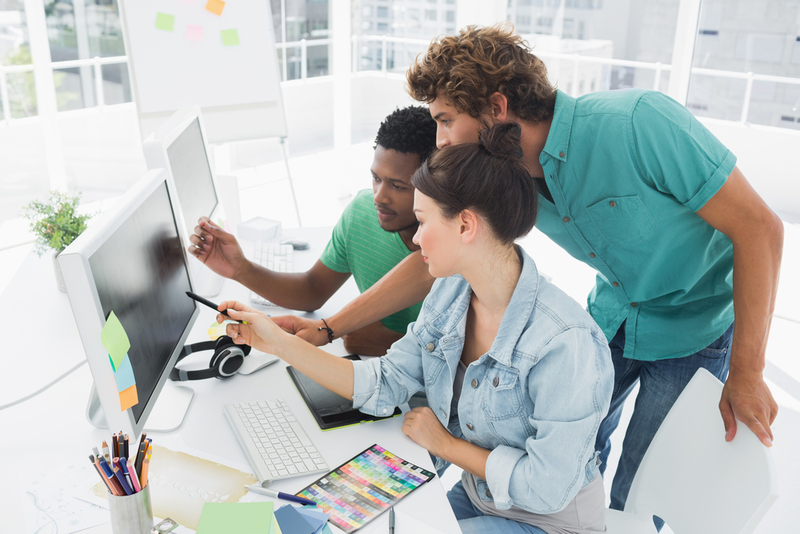 InDesign is a smart collaborative software that allows you to upload your design and then share it with other collaborators such as clients, management or other designers. They can actively make comments on the design make it perfect for collaborative purposes. If you draw or sketch your designs out first then we seriously suggest you purchase a graphics tablet so you can easily sketch and then transfer to your computer or desktop. I use my graphics tablet so much I’ve seamlessly ditched the standard mouse and instead use the graphics tablet on a daily basis to control not only the tablet but also my Mac. There is nothing worse than losing your work, especially when you’ve spent hours on it or it’s work for a client that has set an upcoming deadline. 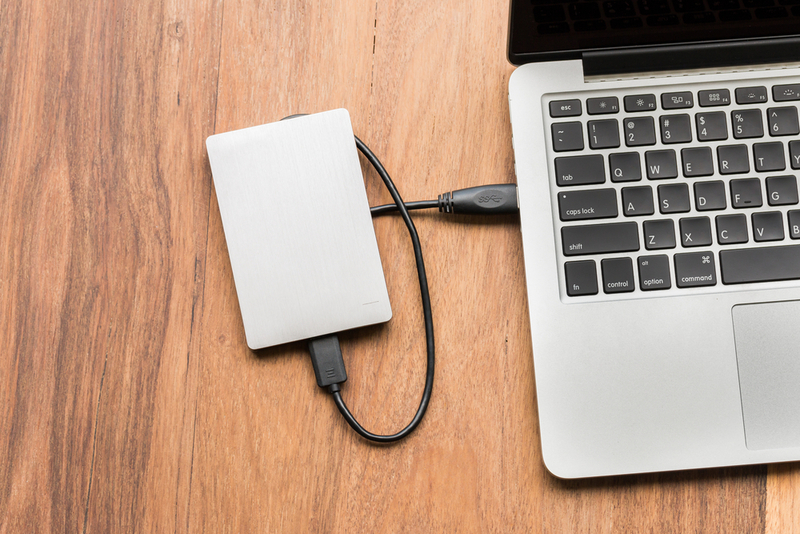 We have all lost work in the past and had to admit we didn’t create a backup but my advice would be to invest in a high quality, reliable hard drive so you can quickly back up all work in seconds. With so many to choose from finding one suited to your budget and needs couldn’t be easier. This is especially important for graphic designers who bill clients on an hourly rate. Not only will time tracking apps help you to accurately bill your clients but they also allow your client to see where your time has been spent (this is especially important for those who can’t believe it takes more than 1 hour to create a piece of work). I’m currently using Teamwork which allows me to create different tasks, assign work to others and monitor progression which can be sent to out to bosses or clients. Now, the software you use to create your work is entirely dependent on your preferences but I personally couldn’t work with anything other than Adobe. From Photoshop to InDesign and Illustrator, Creative Cloud has everything I need to do my work and with them, all seamlessly linked, it couldn’t be easier. Getting to grips with Adobe can take some time as it’s quite a complicated software but pick up a few books, watch YouTube clips and google as you go along, you’ll soon tune into it but I assure you’ll never stop discovering new tricks. So there you have some of Girl Thing Design’s best tools for a graphic designer. Are you a graphic designer? What can’t you live without? Let us know by getting in touch today.